At ABD Engineering and Design, we consult with colleges and universities and their architects, facility managers, technology directors, and other stakeholders to design audio visual systems that create engaging learning and entertainment spaces—from classrooms and lecture halls to auditoriums, arenas, stadiums, and performing arts centers. Our independent analysis and design recommendations make sure your audio visual systems deliver the desired sound and visual reproduction. We unify AV system and IT network technologies, custom designed for the specific needs of diverse, higher education venues to provide optimum audio and visual clarity. 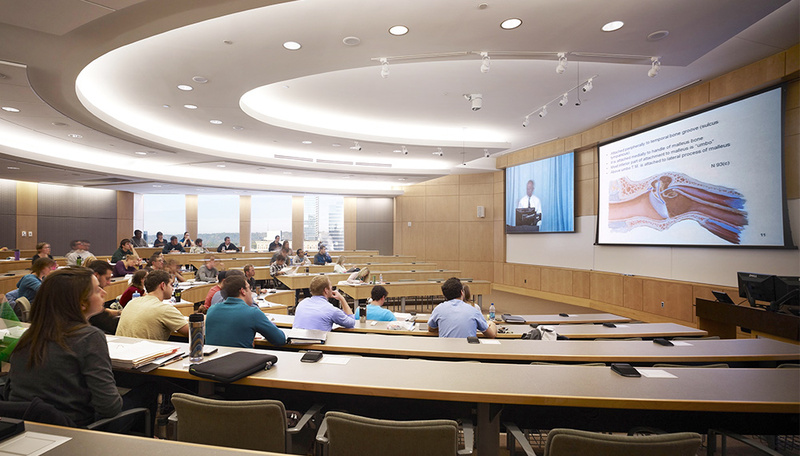 Our AV designs for college and university facilities offer scalable, flexible, cost-effective audio visual system platforms with intuitive, easy to use controls and operation. Our services include AV Technology Master Planning. So, as your institution grows and technology evolves, you are prepared to quickly adapt, reinvent, and upgrade technology, applications, systems, and processes—effectively, efficiently, and economically. 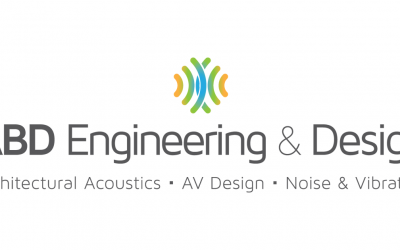 ABD Engineering and Design also offers expert Architectural Acoustics, and Noise and Vibration Control solutions. Our specialists work collaboratively, consulting with architects, facilities managers, and other stakeholders to design and optimize acoustics for college and university facilities. In addition, we offer AV Infrastructure Planning and Design, with long-term AV infrastructure planning and design strategies to help you plan, design, and build features into infrastructure now, to more easily and cost-effectively facilitate changes later. We are independent audiovisual systems design consultants. We don’t represent any product manufacturers, suppliers, or other service providers. 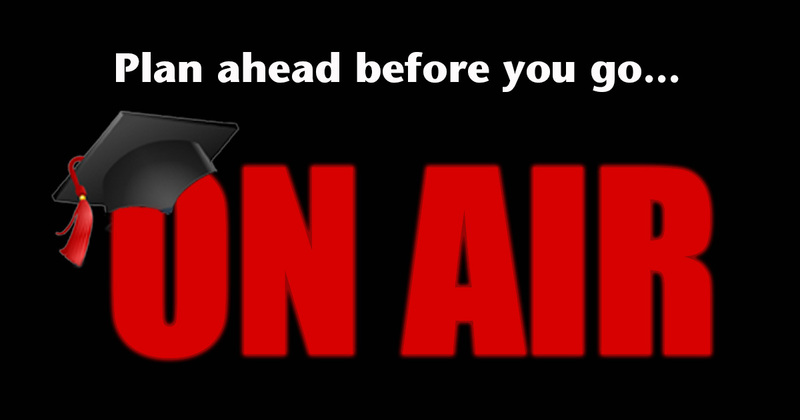 Accordingly, our clients are confident our AV systems technology and applications recommendations are free from bias, and focused only on the most effective and affordable solutions for your college and university facilities AV systems.